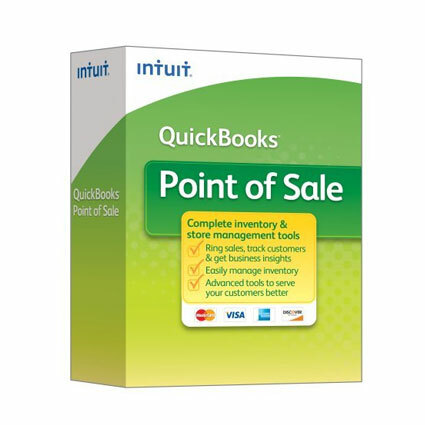 QuickBooks Point of Sale Pro software gives your business the tools necessary to streamline the ordering process, giving you time to focus on the customer. Advanced tracking allows you to monitor employee hours and sales commissions, as well as customer orders for rewards programs. Customer and inventory data can be imported from Microsoft Excel files. 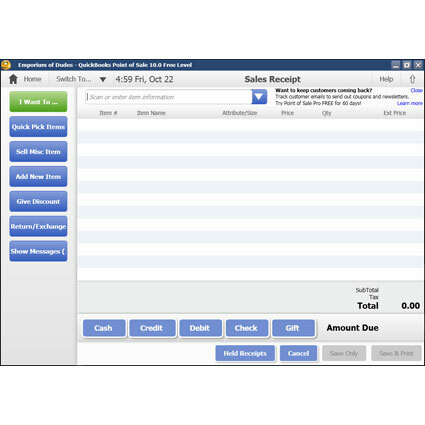 For added reporting and payroll tracking, QuickBooks Point of Sale Pro can be integrated with QuickBooks Accounting Software, giving you a powerful tool for keeping your business efficient and optimized. 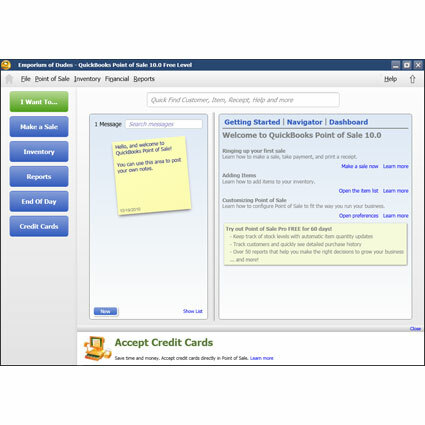 Compare QuickBooks POS Pro and Basic.